Industrial designs are one of the most wanted ones, particularly because you can combine other remarkable styles. Scandinavian is one of the trends that looks stunningly with this style. Is easy to go industrial: use strong colors and vintage designs. They say that fashion goes in circles and so does interior design. The last few years have seen a resurrection in styles and trends that have been largely perceived as out-of-date and dull in the 90s, trends dominated by simple cubes, beige and a turn towards modernity. Styles like Art Deco and midcentury have been revitalized by contemporary designers who have given them an elegant, modern twist. But in recent times, no other singular style has made as much impact in homes the world over as ‘industrial’. 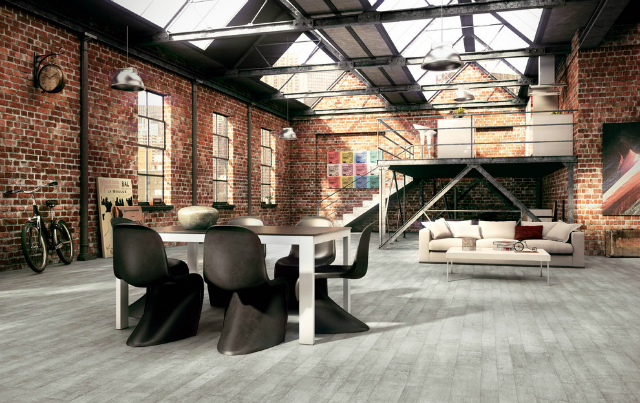 Today we present you some decor ideas to get an Industrial Dining Room Design. See our amazing gallery and be inspired for your interior design projects!